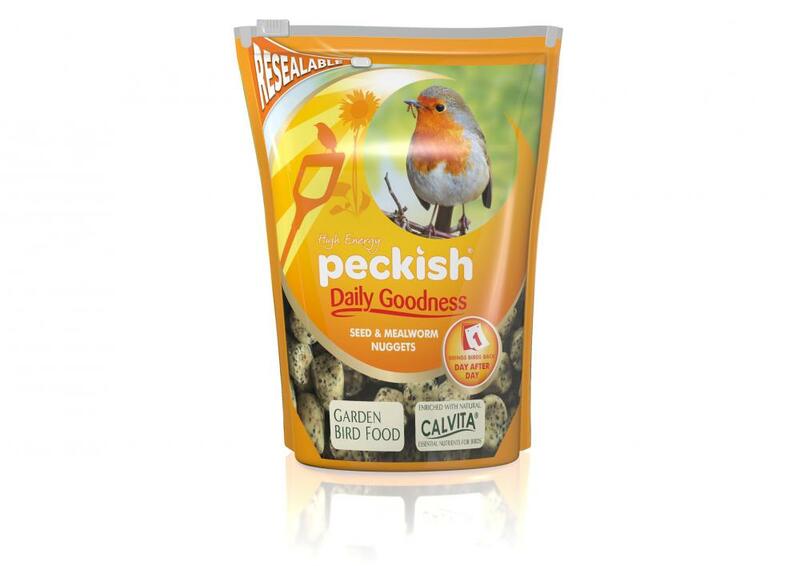 Peckish Daily Goodness Nuggets contain a mixture of seeds, mealworms and high energy suet to provide wild birds with all the nutrients and energy they need for a full and healthy life. You can either leave them on the table or use in feeders and you will attract a variety of species to your garden at any time of year. You can also pair the nuggets with the specially designed Peckish Daily Goodness Nugget Feeder. 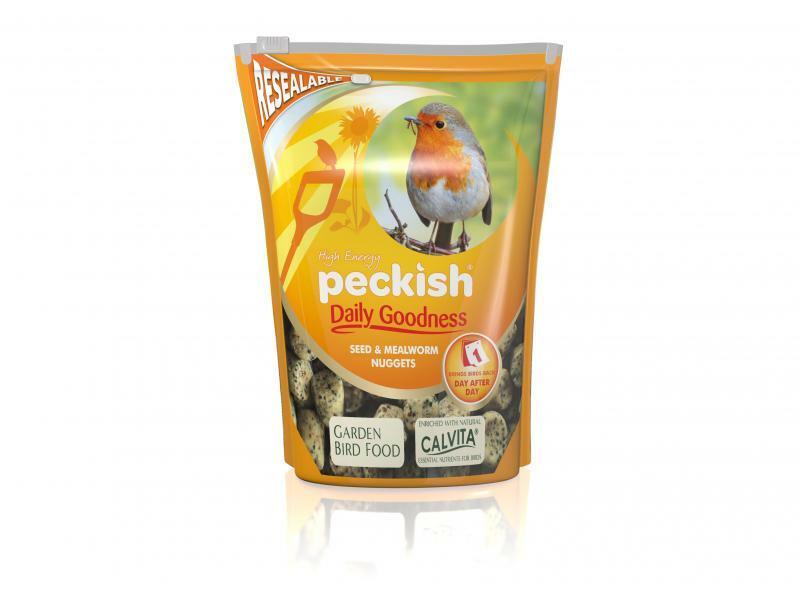 There are currently no questions for Peckish Daily Goodness Nuggets Wild Bird Food - be the first to ask one!